Mathematics is the science which deals with the logic of quantity, shape, and arrangement. Undeniably, math is all around us, in fact in everything we do. It wouldn’t be wrong to say, math is the building block for everything in our daily life period. Money, sports, architecture (ancient and modern), television, mobile devices, and even art, all of it has some mathematical concepts involved in it. In India, mathematics has its origins in Vedic literature which is nearly four thousand years old. It should come as no surprise that the concept of number ‘0’ was discovered in India; also, various treatises on mathematics were authored by Indian mathematicians. 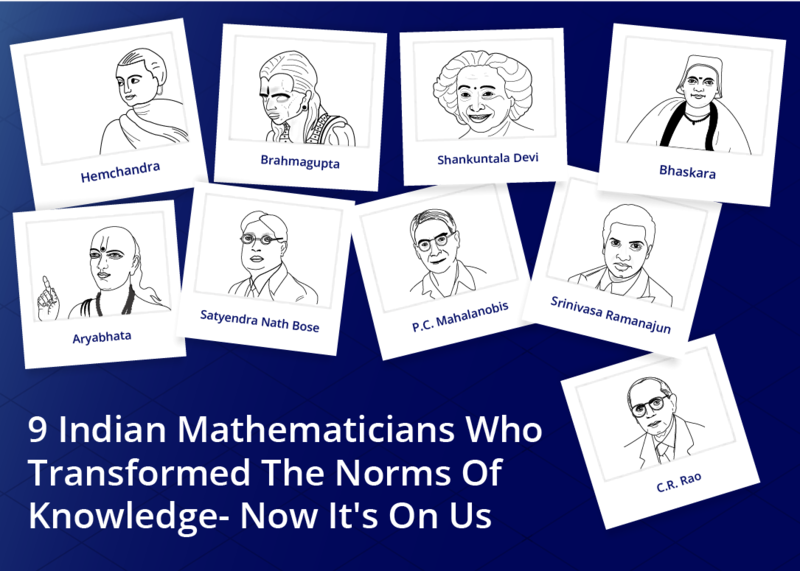 The techniques of trigonometry, algebra, algorithm, square root, cube root, negative numbers, and the most significant decimal system are concepts which were discovered by Indian mathematician from ancient India and are employed worldwide even today.